Over the past decade, Western society has made enormous strides towards gender equality. However, we all know that the media and other aspects of our world occasionally fail to portray women in the best light. Video games, movies, and even books sometimes portray as weak-willed and second rate. Fortunately, many authors of the twenty-first century are conjuring up female characters worthy of discussion and admiration. I've decided to highlight some of these characters with this meme, Queens of Literature. Each post will focus on a fictional heroine from a book I have read who possesses the qualities of a truly incredible woman. 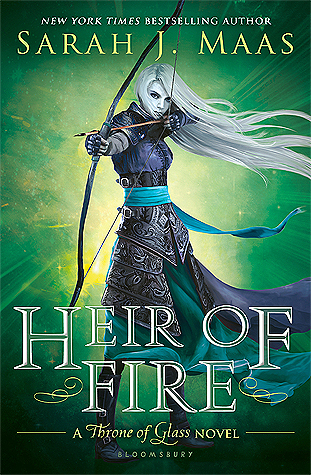 The heroine of Sarah J. Maas' A Court of Thorns and Roses. Artistic rendering done by Charlie-Bowater. She describes herself as mediocre looking, and she isn't concerned much with appearances. However, if you were to listen to the men in the story, they'd have a lot more to say about her beauty (as well as her strong attitude). Why is she a queen? 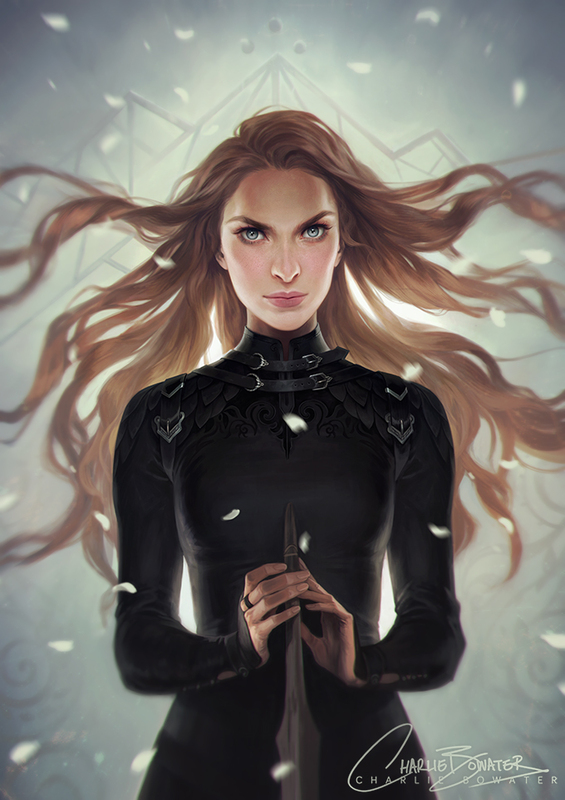 At points, Feyre appears immature and even selfish. Having said that, part of the reason I love her is because she grows as a character. Readers witness her opinions change and her strength grow as she learns to trust herself and to make incredible sacrifices for those she loves. Her powerful love and urge to protect those around her wins her a spot as a YA queen. Feyre stands up for herself, as well as those who are important to her.